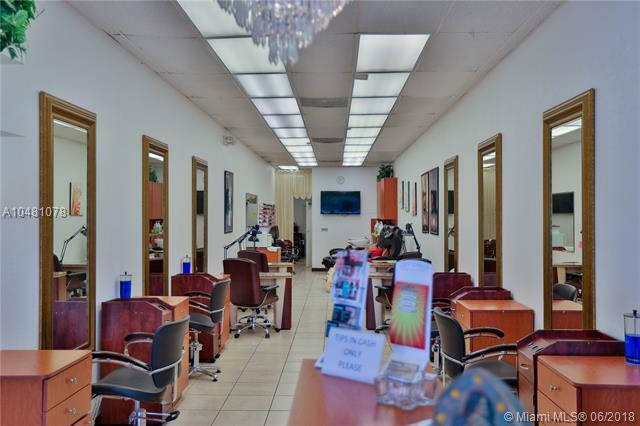 Beauty Salon in very well known, Heavy Foot Traffic Shopping Center right off 8 st that has huge key tenants Supermarket, bank, fastfood restaurants ect. 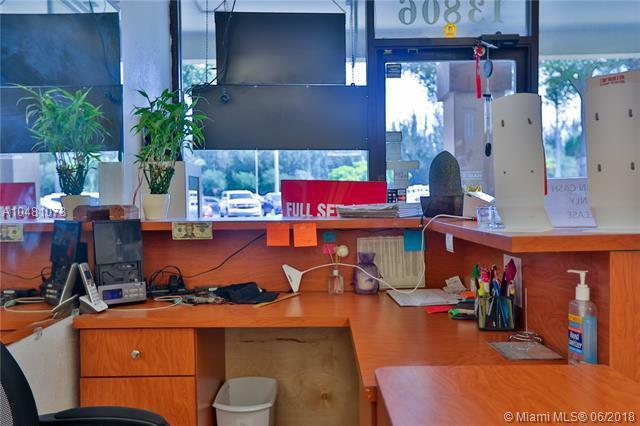 Everything has been completely remodeled. 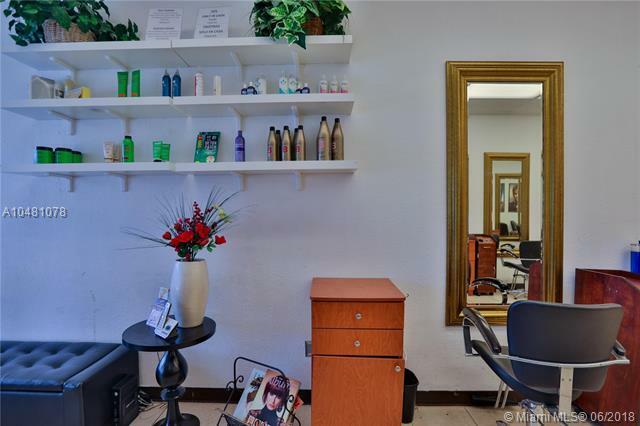 Making a decent amount of revenue on a monthly basis, with well established clientele, and excellent reputation from the overall service.This salon is known for using the the top of the line brands. 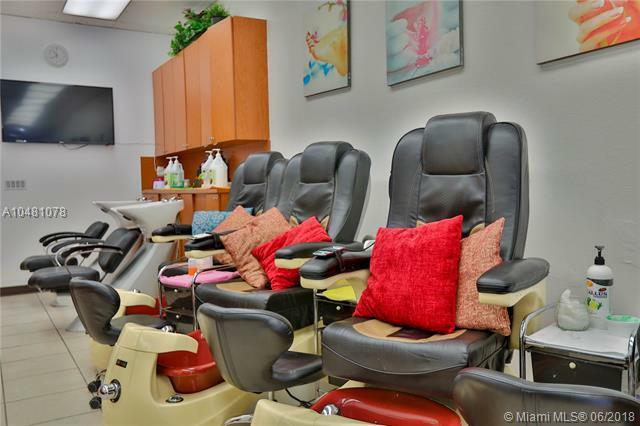 8 Hair Stations 4 Manicure Stations 3 High-end Spa chairs 2 Wash Bowls. Please submit all offers, my client is having a family emergency and needs to sell immediately.